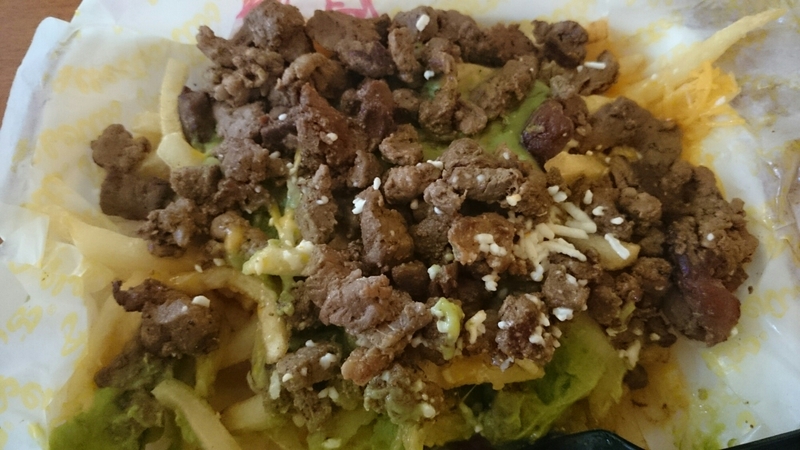 My comfort food…carne asada fries! Got to dip every bite in the guacamole salsa. If you’re from California, especially Southern Cali, then I’m 99.99% sure you know of an Alberto’s or similar (they’re all over). We Californians love our taco shops. There are many Alberto’s and not all taste the same, but this one on the far East side of Moreno Valley, CA is the best spot I’ve been eaten carne asada fries. Anyways, these carne asada fries right here are the best I’ve had so far. I prefer the thinner cut fries, which they use, and they definitely give you a “too big for anyone” kind of portion. Good for the price, but you’ll NEED to share this dish if you want to finish it. 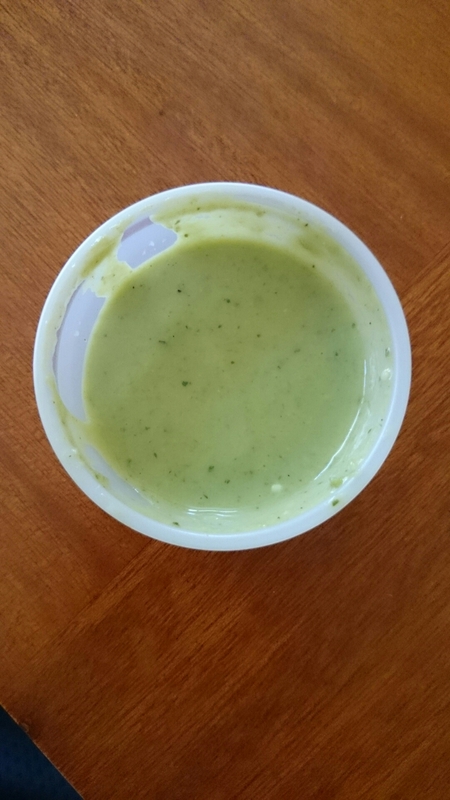 As for the guacamole salsa, it has a little spice to it that gives every bite a little kick. So good. I must admit, I’ve been craving these recently and often.